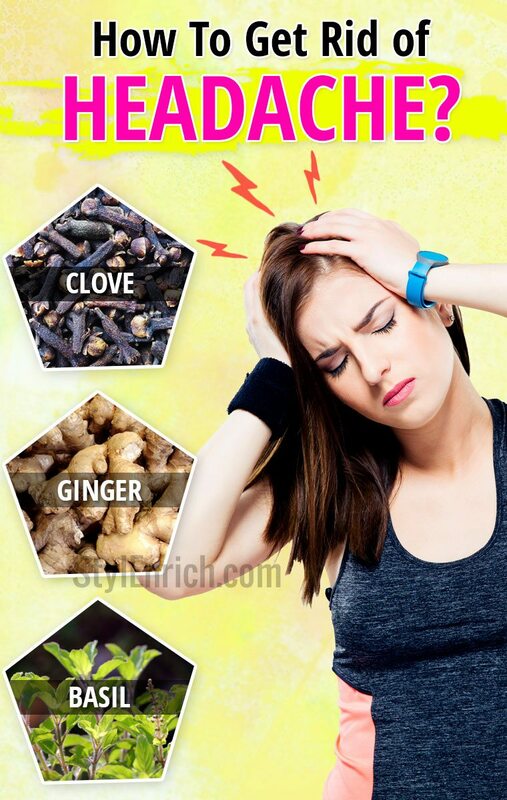 How to Get Rid of a Headache Using The Best Natural Remedies? 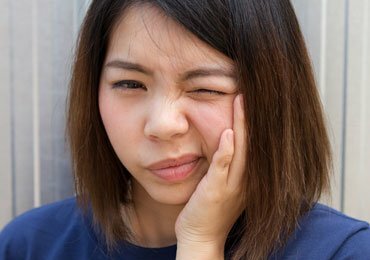 Headache is one of the most common problems found among people of all age groups, and the reasons behind it can be many. What causes headaches is the pressure of closing work deadlines, improper sleeping habits, excessive consumption of caffeine, alcohol, or even long exposure to devices like laptops, phones, etc., which can take a toll on your health at some point or the other.Headaches can be as dreadful as the migraines to the frequent yet subtle ones which we usually refer as ‘tension headache’. 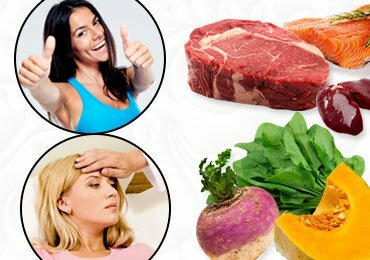 During such times, one searches out for the ways on how to get rid of a headache, and for that, it is your prime duty to eat healthy at regular intervals to avoid a sudden drop in blood sugar levels. If you want to know more on how to get rid of a headache instantly, then this blog is entirely meant for you. 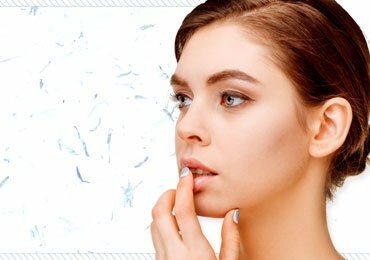 Read further to know about the various quick remedies to cure headache which you can find in your homes themselves without any hassle. Dehydration can be one of the main causes of getting a headache.Hence, it is essential to keep you hydrated throughout the day, and especially during summers.Water being easily available is one of the best natural remedies for headaches. Keep taking small sips throughout the day to avoid the risk of headache. Also, it is recommended to stay away from alcoholic drinks as they dehydrate your body really fast. 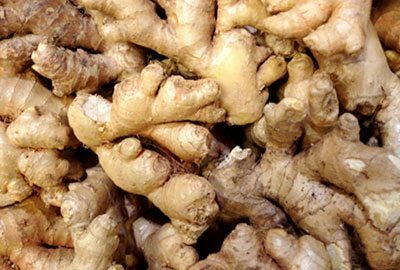 Ginger is considered to be a panacea to cure headache fast as it reduces inflammation of the blood vessels in the head, thus providing relief. 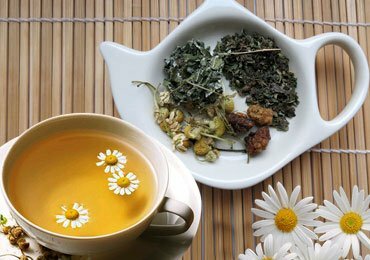 Moreover, it also proves beneficial for the ones with the problem of migraines as it cures nausea. Using it is simple as well, you can either mix equal parts of ginger and lemon juice and drink up the solution or use ginger root while making tea. In addition to this, you can also make use of ginger powder paste to apply on the head to soothe the pain. 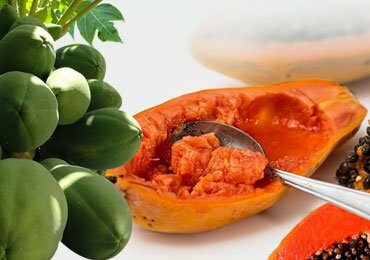 Experts recommend consuming it at least once or twice a day to get the required results. 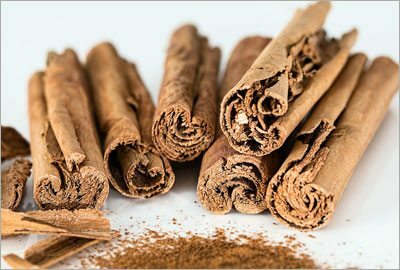 Indian spices have a lot more to offer than just making the food taste better, and Cinnamon being one of them is no wonder.It is one of the most common home remedies for headaches and can be used by applying a thick paste of cinnamon powder on your forehead. Make sure you keep it as it is for at least 30 minutes after which you can wash it with lukewarm water. 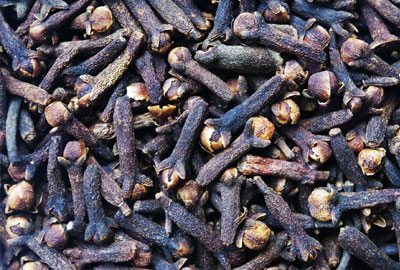 Cloves have medicinal properties and can produce a relieving effect by calming down your senses. You can choose to take a small bunch of clove sticks and crush them so as to turn them into powder. Now, put them in a sachet or a clean cloth and breathe the smell until the pain gets reduced. As an alternative, you can mix a few drops of clove oil along with coconut oil and gently apply it on your forehead to supplement headache relief. Yoga is a perfect combination of physical postures, breathing exercises, and meditation and thus, it boosts relaxation of the mind. Moreover, it keeps you concentrated and enables muscle stretching which automatically makes you drop tension. Make it a habit to practice yoga daily to prevent frequent headaches. It is advised to take deep and full breaths to induce oxygen circulation through the blood. There are a few easy exercises that will lessen the severe pain caused due to headache. For this, move your chin upwards and downwards, and then left and right. Also, rotate your neck in a clockwise and anti-clockwise direction so as to relax the shoulder and neck muscles. So, now you know what to do when a sudden attack of headache prevails. Remember to follow these steps whenever you feel the need. Ice is generally used to numb the pain, and for that, you can place a cold compress on your forehead. Doing so will help to shrink the blood vessels and improve circulation in the affected area. If you have tension or sinus problems, then ice pack is your perfect answer to how to get rid of a headache instantly. While using ice, you can either crush it or put cubes in a thin towel and hold it on the forehead for a few minutes until you feel relaxed. 8. Have Apples to Fight off The Headache Pain? Apples are said to balance the acid-alkali combination in the body and therefore help in a curing headache. 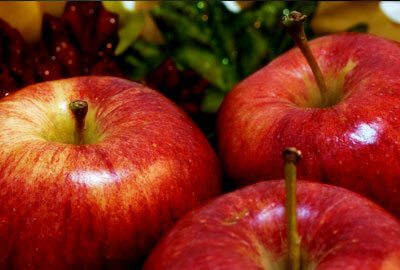 Eat apples daily followed by a warm glass of water along with honey and lemon juice and drink it up for two to three times daily to get the relevant results. You can even use apple cider vinegar for a change. For people with sinus issues, you can boil the mixture of apple cider vinegar and water, and inhale it after removing from heat to relieve pain. Basil is a herb of its kind with multiple analgesic benefits. 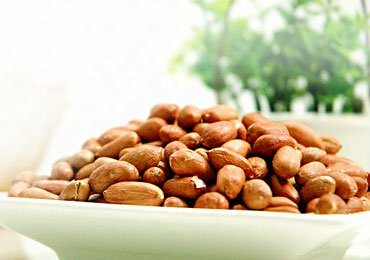 Having a strong scent, it can prove a great remedy for headache treatment. Basil oil, on the other hand, works as a muscle relaxant which soothes the head pain caused due tight muscles or tension. 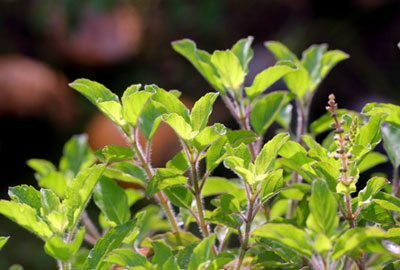 For using this remedy, you can boil 2-3 basil leaves in water; add a little honey when the solution simmers down and eventually sip the tea slowly. You can even opt to chew some fresh basil leaves directly or inhale the boiled mixture as an alternative. Headaches might come and go, but their natural cures are available around you to avail the multitude of benefits offered by them; you just need to keep your eyes and mind open to finding out the relevant prevention. Hope you got a fulfilled answer on how to get rid of a headache in this blog. Stay healthy! 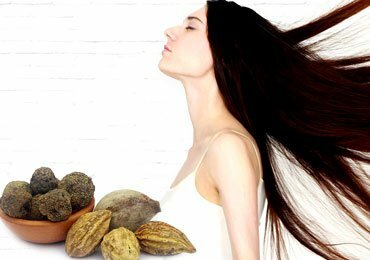 Triphala – Why Should You Make It a Daily Habit To Improve and Maintain Your Health? 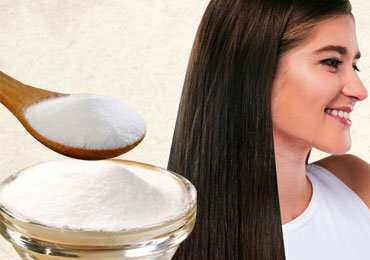 Amazing Benefits of Baking Soda for Hair That Will Surprise You! 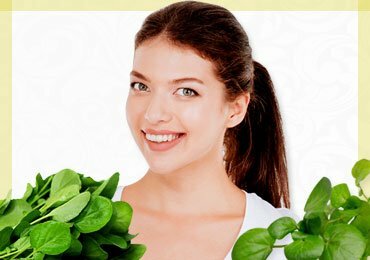 Benefits Of Watercress On Skin, Hair And Health! The information provided is very useful for the cure of headache.I am very thankful for the same.